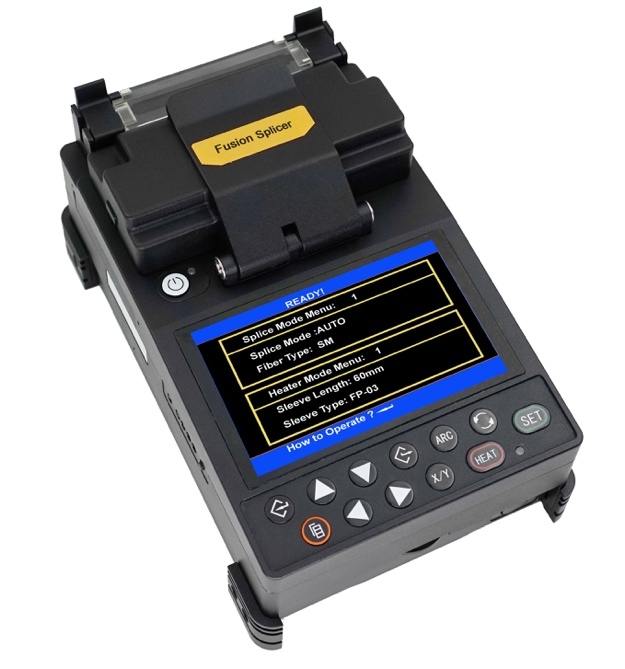 TL-S5 Handheld Fusion Splicer is specially designed for FTTH fiber to the home network, it designed with compact size, light weight, excellent splicing performance, it is the splice mate for the field engineer to complete splicing task for Internet installation. TARLUZ is highly focus on fiber optic solution like Data Center cabling network, FTTx/FTTH turn key solution, etc. Our value is Deliver Quality Product with Competitive Price and Devoted Service.